Joe Jaster qualifies to the MHSAA Division 1 State Finals! Emma Myziuk, Heidi Palmer, Katie Slone!!! 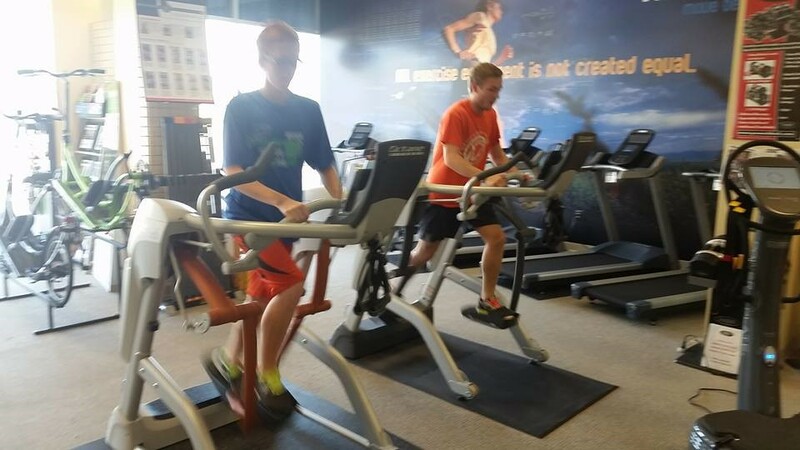 Where do injured Dakota High School cross country runners rehab? American Home Fitness and the Octane Zero Runner! In 1980 the race went to 5,000 meters were it stands today. Dakota Cross Country was established in 1996, with 3 runners on the team. Tara Soho becomes Dakota's first all conference runner. In 1997, the girls win the MAC Gold Division meet, with 4 all conference runners. In 1998, Jennie Froelich earns All-County honors, the first girls in school history. In 1999, the boys win the MAC White Division. The Top 5 runners are all conference, first runners to do so. In 2000, Ryan Sucharski earns all county honors, the first boy in school history. In 2001, Ryan Sucharski becomes the first Dakota runner to earn Division Meet MVP and earn All-State honors. In 2002, Jenni Culbertson becomes first female Dakota runner to earn Division Meet MVP and earn All-State honors. She also set the school record at 18:50. In 2009, the boys win the MAC Red Division and the Macomb County Meet. They also qualify as a team to the state finals. 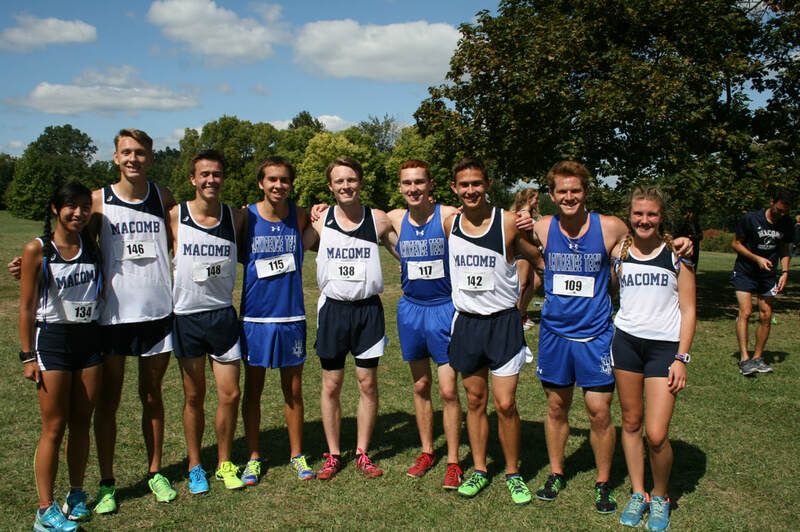 In 2010, the boys win the MAC Red Division, Macomb County Meet, and Regionals. Place 14th at the State Meet. Nick Culbertson set the school record at 15:43 and earns ALL-State honors the same year. In 2013, Marah Pugh breaks the school record. 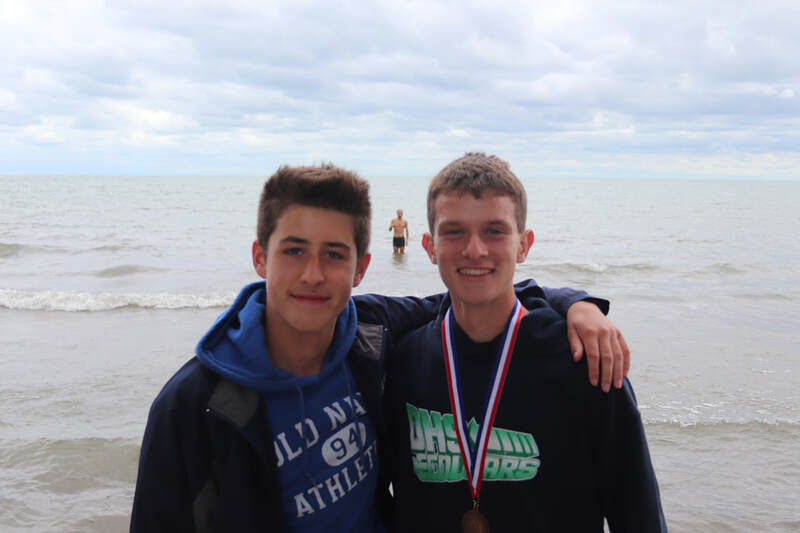 In 2014, 2015 & 2016, the boys win the Macomb County Meet and the RED Division Meet. In 2015 Kayla Dobies breaks the school record. 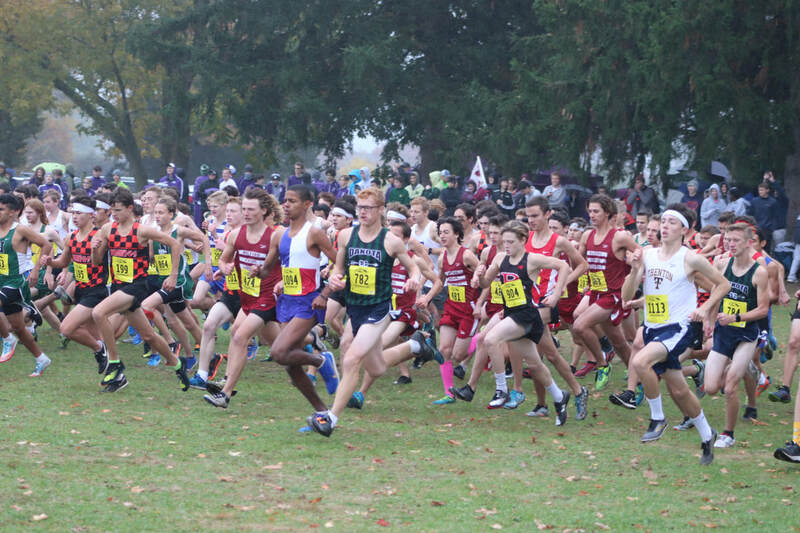 In 2016, the boys team qualify as a team to the state finals. Chase Fedolak earns Division Meet MVP. IN 2018, Joe Jaster breaks the school record.